Estate Planning attorney, J. 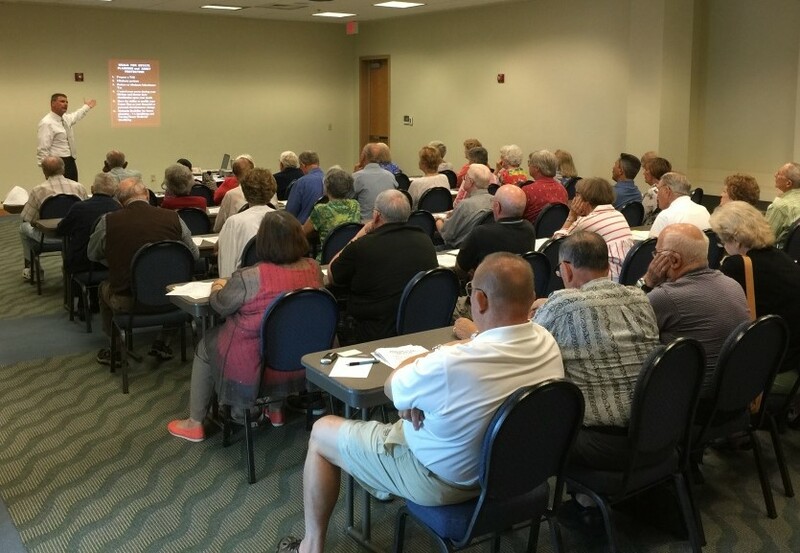 Mark Fisher, is providing a FREE workshop on ESTATE PLANNING, VA PLANNING, NURSING HOME MEDICAID PLANNING and ASSET PROTECTION. Admission is free. Seating is limited. 2:00 p.m. or 7:00 p.m. Please contact our office if you would like to discuss the availability of an attorney from J. Mark Fisher, P.A., Attorneys at Law, to speak to your group (free of charge) about Estate Planning.